In addition to repair services, we also undertake the following works for the benefits of the customers. Over the years of service in Toronto and other cities, we have observed that 99% of repairs are less than 50% of the replacement costs. It is immaterial whether it is UPVC doors or sliding doors or wooden framed doors, our technicians are very good at it. We make our customers fully satisfied. Whether it is garage door repair or repairs for any other types of door, JR Window Glass & Door Services assure you that it will give you quality service. So if you are in need of repairs for different varieties of doors, do not hesitate to contact us. Remember door repair Scarborough is JR Window Glass & Door Services. Whether it is garage door repair or repairs for any other types of door, we assure you that we will give you the best quality service. Are you thinking of repair cost? Rest assured. Don’t worry about the cost of repairs. We are always mindful about your financial affordability. We are sensible in charging for repairs. Definitely door repair cost at JR Window Glass & Door Services will be within your budget. Do you think that we are only doing repairs to doors? We are doing replacement of doors as well at Door repair Scarborough. Replacements done by Door repair Scarborough will last for many years. This we can guarantee. When it comes to Door Replacement we are the specialists. There is no doubt about it. 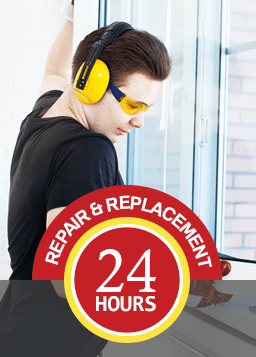 Why you should select Door repair Scarborough? Reasonable charges for Door Replacement. We are fully capable of working with all varieties of doors. So, why are you waiting? 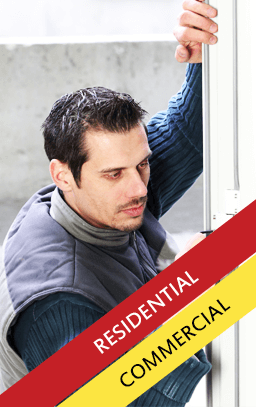 Don’t waste your time in searching for companies which do repairs or replacement of doors. Hurry up. Just call us. Door Replacement Scarborough. You are welcome.